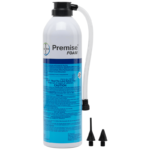 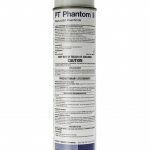 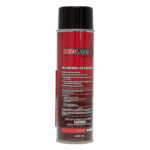 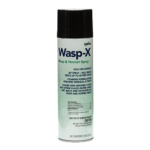 This product is specially formulated to provide instant knockdown of wasps and hornets. 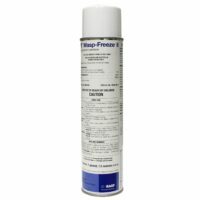 An industry favorite, this product from BASF is specially formulated to provide instant knockdown of wasps and hornets. 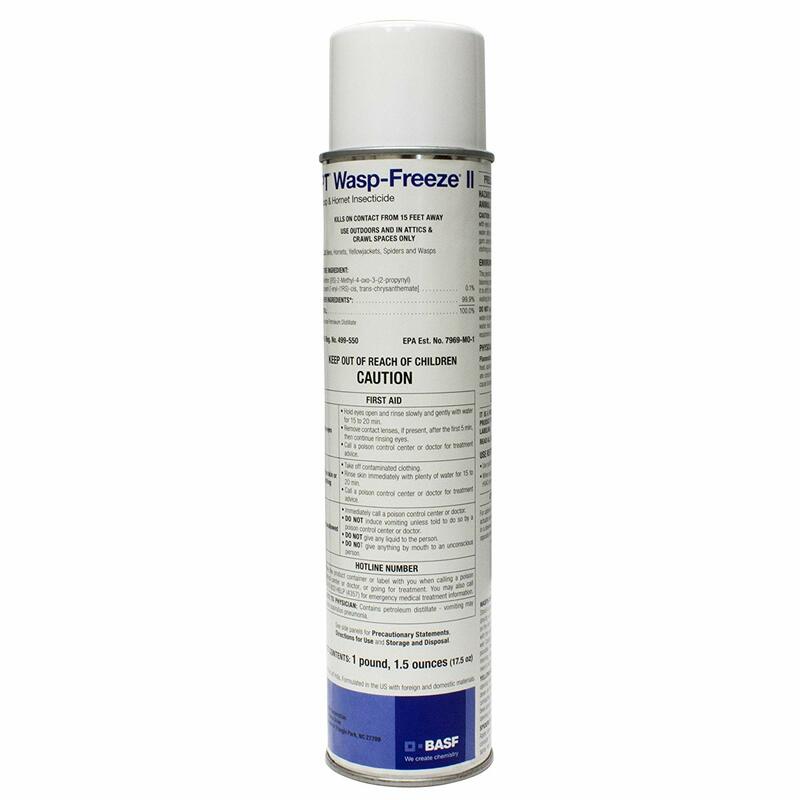 * Knockdown is quick so no stinging pheromone is released, thus reducing the possibility of stings.